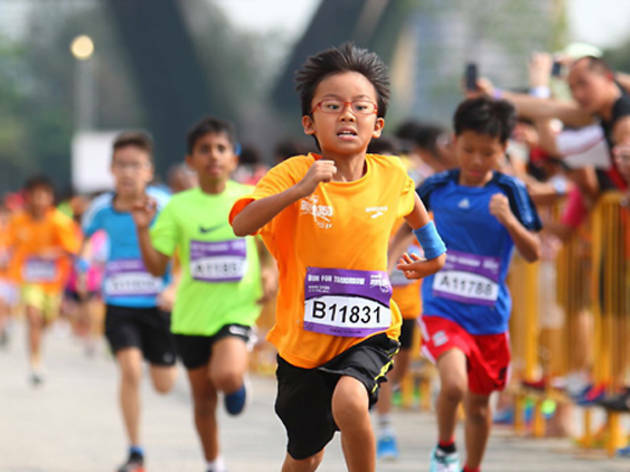 The run organised by Young NTUC joins the battle against climate change. Learn more about environmentally-friendly transport options, with the option to cycle, in-line skate or scoot through the 4-kilometre-long route. 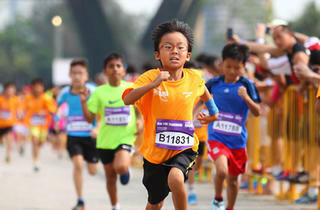 Also part of the programme are the 21.1-kilometre and 10-kilometre traditional marathons, and an 800-metre kids run.